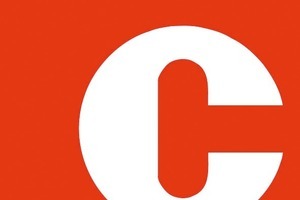 The 12th International Trade Fair for Machinery, Equipment, Plants, Processes and Raw Materials for Ceramics and Powder Metallurgy takes place from 22 to 25 May 2012 at the New Munich Trade Fair Centre. These spring dates tie in again with Ceramitec 2006. 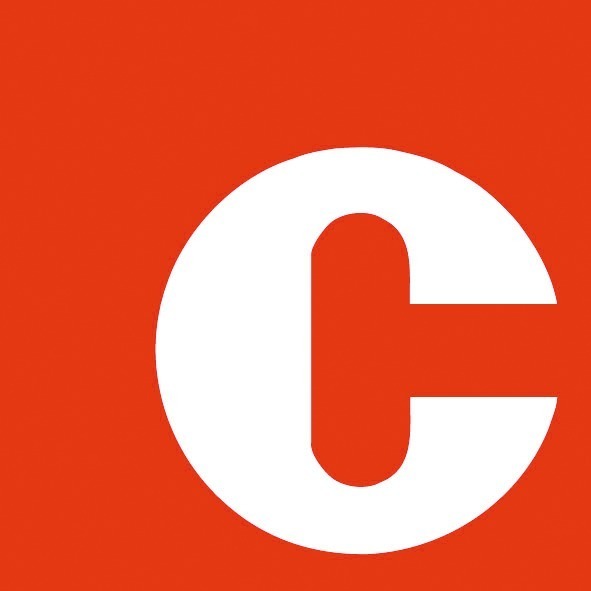 “Ceramitec is an innovations platform for the entire spectrum of the ceramics industry. This concept has convinced the sector and encouraged an increasing number of firms to take part in the fair, even in the recession year of 2009. 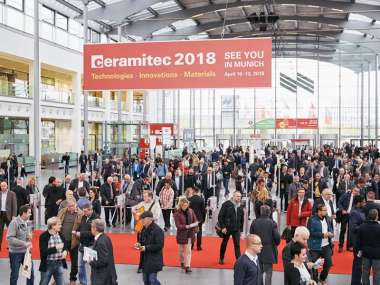 As such Ceramitec has further underlined its leading role”, said Eugen Egetenmeir, a member of the Management Board of Messe München GmbH. 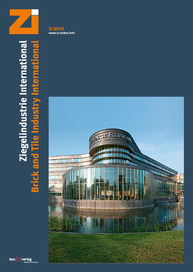 Despite the economic crisis Ceramitec 2009 succeeded in attracting a total of 656 companies from 35 countries, which represents an increase over the previous time the fair was held (2006: 612 exhibitors). In 2009 the fair also drew around 15 000 trade visitors from 84 countries. The international proportion was almost 60 percent. After Germany, the country from which the largest contingent of participants (exhibitors and visitors) came was Italy.